This year, I'm thankful for many things. I have my parents and brother and they have supported every decision I've ever made, fantastic friends living in and outside of California, and I also have you. 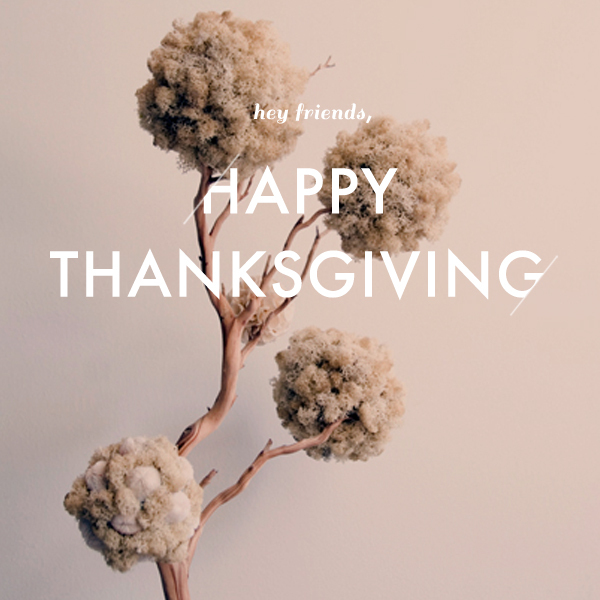 I hope you have a fantastic day and that you are also surrounded by your friends, family and yummy food. Have a great weekend!